As the festive season is approaching, children around the world are looking forward for their gifts. 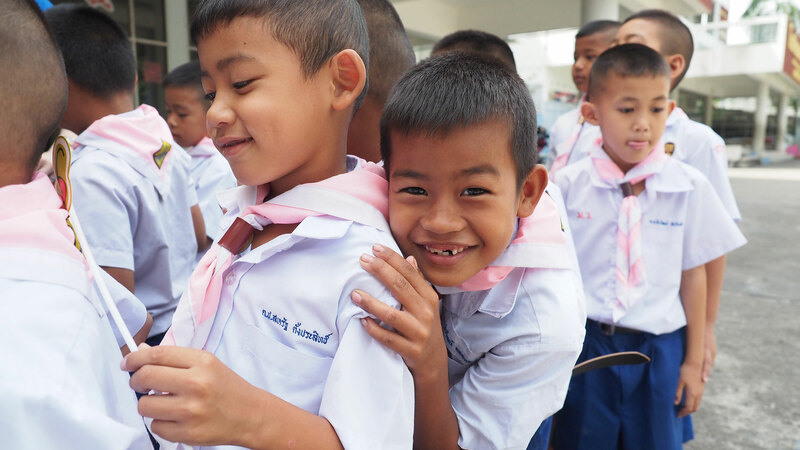 However, for some groups of children in Thailand, the wait is over. 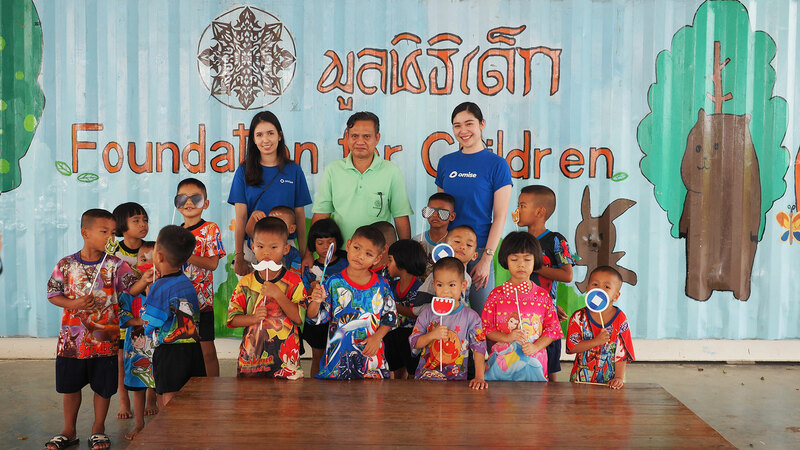 To celebrate this end of the year season, Omise has given away 300 SF Cinema movie vouchers to children at 3 different organizations - The Orphanage Foundation of Thailand and Maettavittaya School, Foundation For Children, and Baan Nokkamin Foundation. These non-profit organizations share a common vision of helping children in need find their path to adulthood with both self and social responsibility. 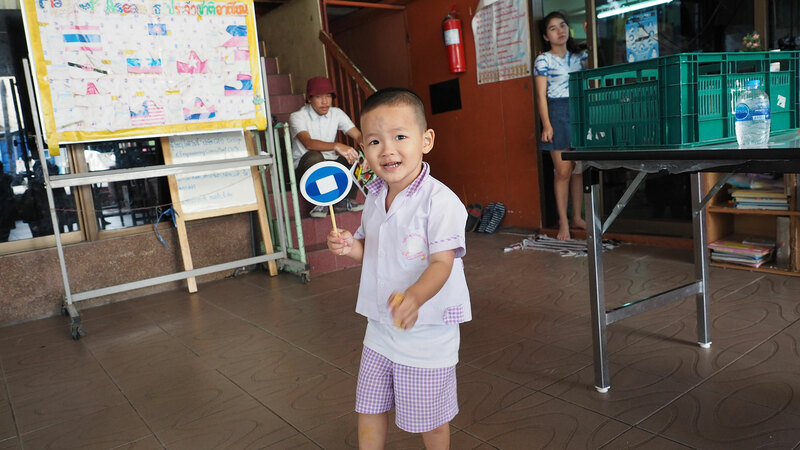 Not only are children provided with basic factors, but are also encouraged to develop their individual skills, interests, talents, as well as, imagination and creativity. Those are also the qualities that Omise values. As movies are a great source of imagination and creativity, Omise sees a great opportunity for children to get inspiration while enjoying the movies. It encourages children to think and question. We believe that there is no such thing as a stupid question and it has always been the vision that brought Omise and OmiseGO as they are today. We are growing seeds of the next generation because children with inspiration today will become adults with visions. The contribution is promised to be an endless passing for many generations to come.